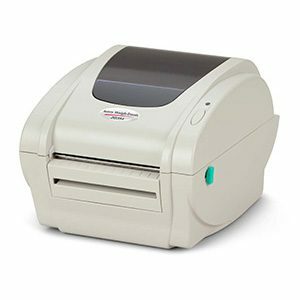 The CP103 thermal printer represents the latest in compact printing technology. 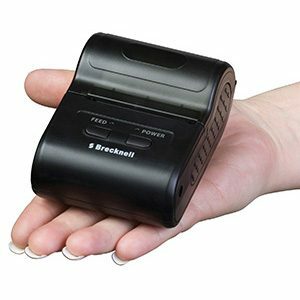 Despite its compact, hand held size, this printer is packed with features. The LP-250 features include an inexpensive internal ethernet adapter for easy integration into networks. 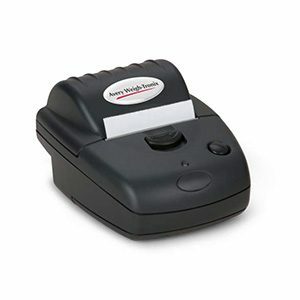 The LP-470 is ideally suited for product marking, shipping, retail and other labelling applications. 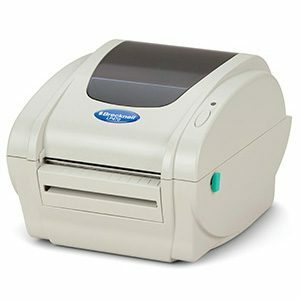 The TM-295 Ticket Printer is a terminal ticket printer providing durable, reliable performance. 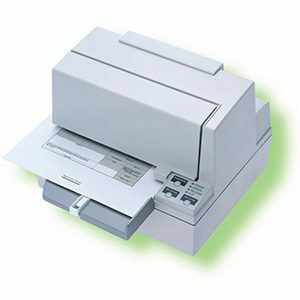 The Epson TN-U590 is a multifunction slip printer for versatile slip, check and invoice applications. 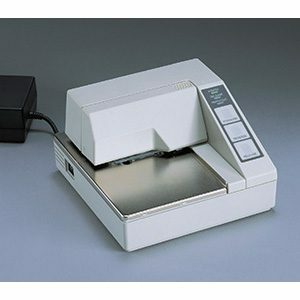 The ZG310 is a compact thermal printer providing quality text using a fixed head thermal mechanism. 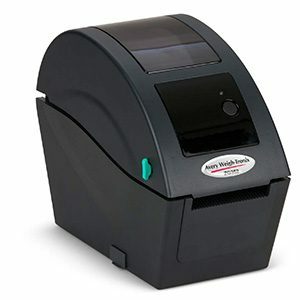 The ZG352 is a 2 inch wide direct thermal printer with standard time and date functions. 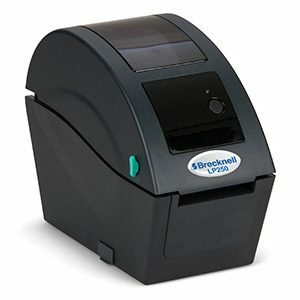 The ZG354 is a 4 inch wide direct thermal printer with standard time and date functions.